Luxury British perfume house Penhaligon’s has announced it is opening its first store in Leeds this autumn, at Hammerson’s Victoria Quarter. The new 1,238 sq ft store will be located in the grade II listed arcades which form part of Hammerson’s Victoria Leeds estate. 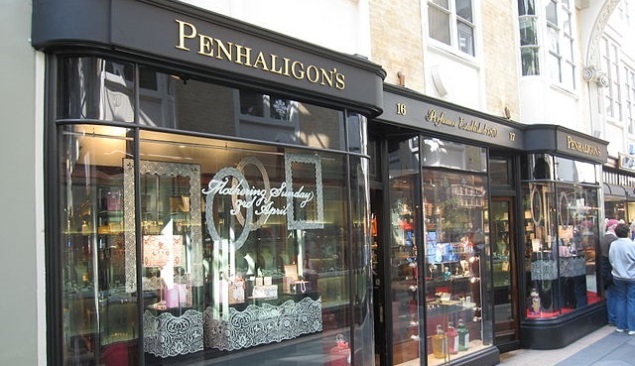 Adding to the arcades’ high-end health and beauty offer, Penhaligon’s will showcase its full range of fragrances for the first time in the city, building on its flagship store in Covent Garden and other sites in London, Cambridge and Edinburgh. Established in the late 19th century, Penhaligon’s fragrances are based on the recipes of its founder William Penhaligon, who was court barber and perfumer to Queen Victoria. Following the opening of Victoria Gate last year, Hammerson has brought a flagship John Lewis to the city, as well as Aspinal of London, Neom Organics and T2 amongst others. Nash Bond is leasing agent.